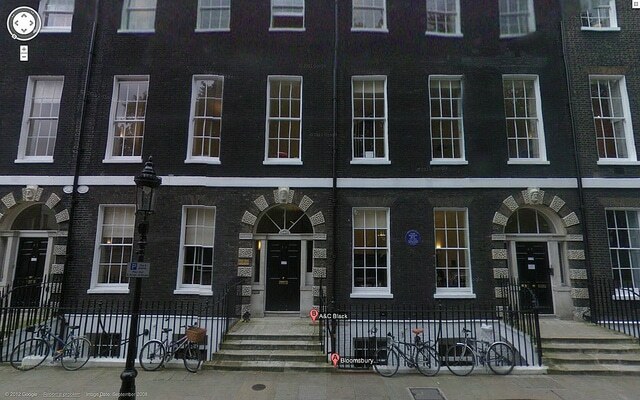 Bloomsbury Publishing has announced an increase in digital sales by over 70%. The company has seen massive growth year after year, and especially in the last three months. “eBook sales continue to grow at a rapid rate and we are well placed to take advantage of this seismic shift in the book publishing industry. Despite the economic headwinds we are confident that we have the right strategy in place as well as a very strong list of authors for the coming year,” said Nigel Newton, Bloomsbury’s chief executive. Bloomsbury has seen continued digital growth due to Madeline Miller’s The Song of Achilles, which won the Orange Prize. Other notable books that sold very well are Hugh Fearnley-Whittingstall’s River Cottage Veg Everyday! and Jesmyn Ward’s novel Salvage the Bones. Bloomsbury is poised to gain further market traction on ebooks due to the acquisition of Fairchild Publishing from Conde Nast. Last year, Fairchild generated $52.5 million from their ebook and print collection, which amounted to 21% of the company’s total sales. Now that the company transference is now over, it really boosts Bloomsbury’s collection of educational resources, textbooks geared towards fashion, retailing, and interior design books. The great part of this deal was that Bloomsbury purchased the company for only six million dollars.